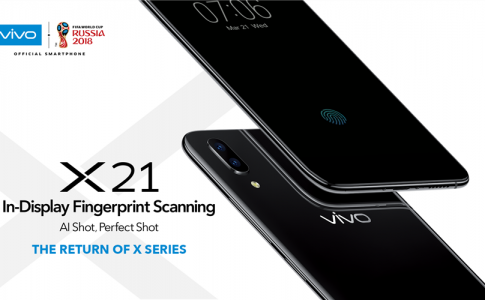 vivo Malaysia to launch Vivo X21 with fingerprint beneath display this June! 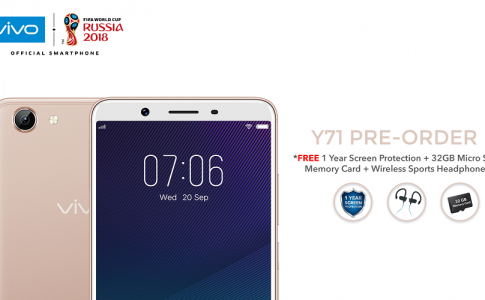 Shopee opens pre-order for Y71 from 6th April only at RM799! 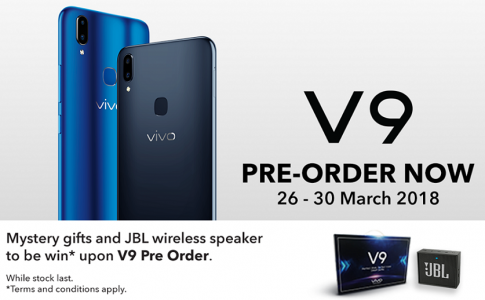 vivo V9 pre-order commences from 26th March at RM1399! 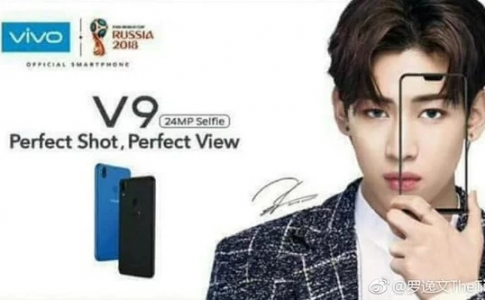 vivo APEX concept unveils on MWC: retractive camera & dual fingerprint security feature! 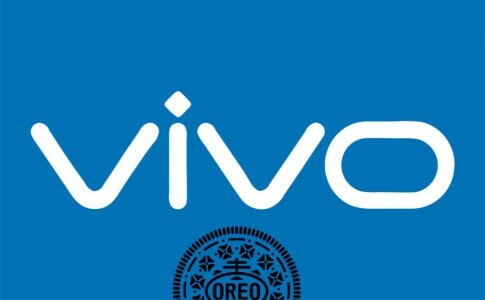 Here are the list of vivo smartphones to receive Android Oreo update! 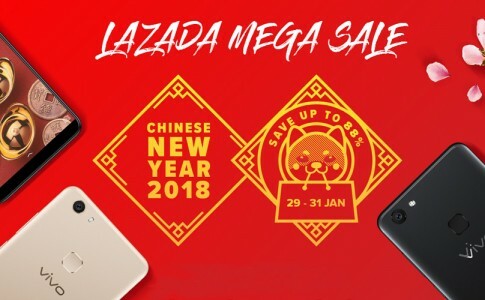 Celebrate vivo with RM200 LAZADA voucher in this CNY Mega Sale! 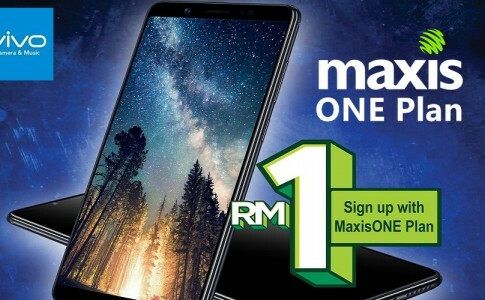 MaxisONE offers 60GB monthly data and vivo V7+ for just RM1! OnePlus 7 launching in 14th May, pricing could fall around RM3072? Nokia 4.2 launched in Malaysia, Dual rear camera, NFC for RM599! 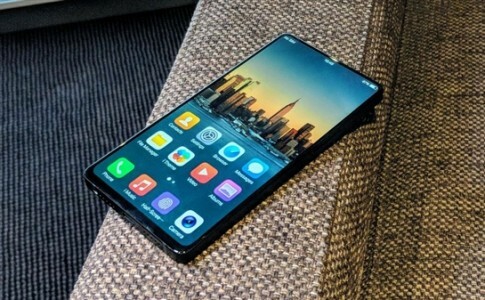 Zing Gadget is a leading Technology media in Malaysia that distributes up-to-date news and tech reviews from around the world with easy and fun information. 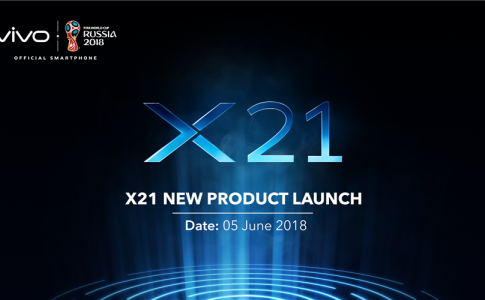 Its goal is to become a major technology media in Malaysia with good reputation in producing quality and valuable content. © COPYRIGHT ZINGGADGET.COM. ALL RIGHTS RESERVED.